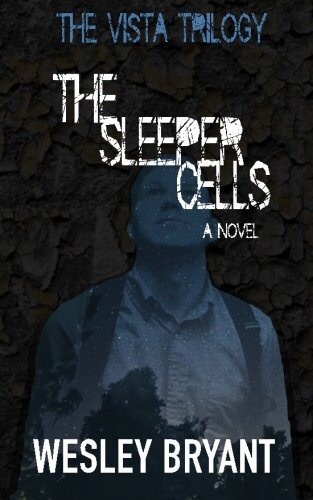 The Sleeper Cells by Wesley Bryant is action packed and never a dull moment. I wish I could say so much more in the review, but I don’t want spoilers because you really need to read this book! Vince is a pretty chill character, but his relationship with Lindsey was making me angry. Actually, she made me angry, for many reasons! Kennedy is my favorite character, she’s strong, beautiful and full of hope and that’s why I think she meshes well with the group! The book was well written, it really sucked you in once you started reading it. The idea of a terrorist group called The Sleeper Cells is scary in a way that makes you feel unsafe at every turn. The situation either made you stronger or lose all hope. I love this book, I’m giving it 4.5 out of 5! 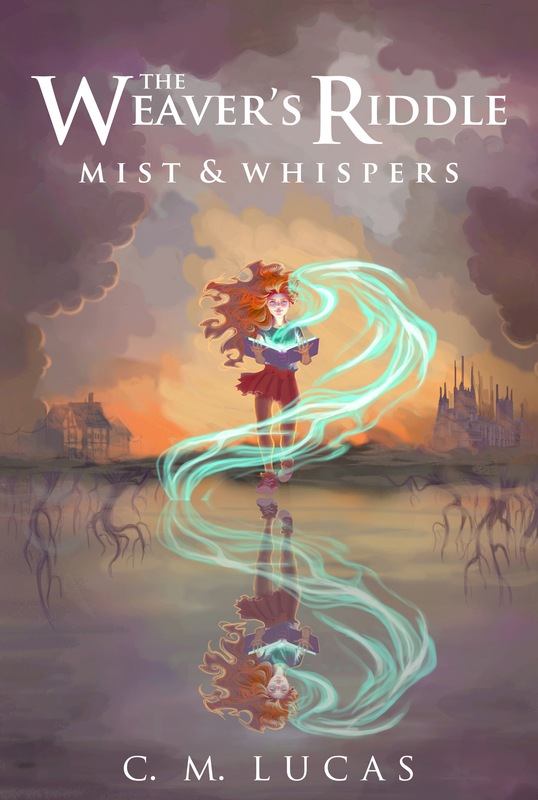 I can’t wait to read more from Wesley Bryant! This entry was posted in Uncategorized and tagged bibliophile, book, book review, book reviewer, books on July 21, 2016 by taleasoldastime31. First off, I know I say I love the books I’ve been reading, and well it’s true. Most, if not all of the books ive been reading have been really good. It is my honest opinion and I rate and review the books in my opinion. This book was nothing like I’ve read before. I can honestly say it wasn’t what I was expecting. It was actually so much better! 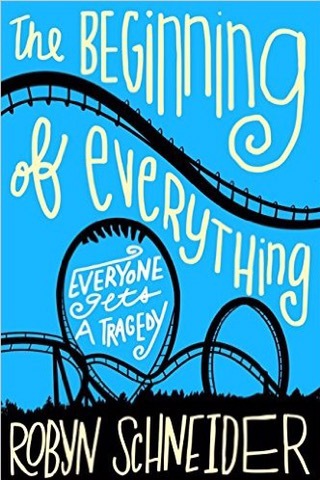 The beginning of everything by Robyn Schneider made so many emotions build up inside me, it was so hard to put down. Ezra and his friend Toby are my favorite characters. I honestly could’ve done without Pheboe and Luke, they were both so annoying to me, and so was Charlotte. (So funny because that’s my name) Cassidy seems like a girl I wish I could’ve been. Adventurous, cool, and mysterious! The book was well written, and I gotta say, I felt like I was back in high school. I won’t post any spoilers, but be prepared for an emotional roller coaster with this book. I felt like I couldn’t function for the rest of the night after finishing it. So if you haven’t already, buy this book. I recommend this to everyone!! I give it a 4.5 out of 5! This entry was posted in Uncategorized and tagged bibliophile, book lover, book review, books, bookworm, review on June 17, 2016 by taleasoldastime31.